No Showings until May 10. 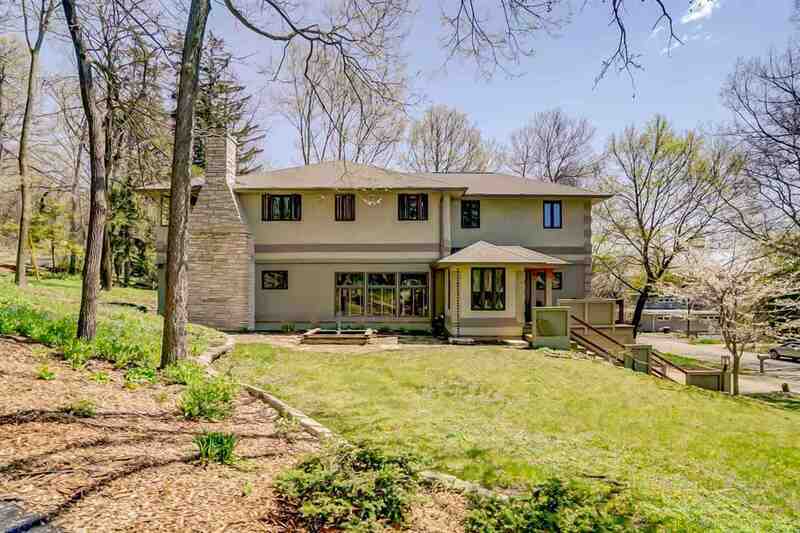 Extraordinary 4-5 bedroom home in desired Shorewood Hills. This home has everything you want in a home: Genkan/entry with slate floor, gleaming hardwood and tile floors throughout, custom gourmet kitchen with Italian porcelain counters and Wolf/Sub Zero Appliances & walk-in pantry, 2 fireplaces, 4 full baths, Tatami room (which can be a zen/yoga room or 5th bedroom), generous dining room walks out to lovely patio, master suite with private balcony. Rare 3 car attached garage & dual zone heating/air conditioning. Easy walk to shopping & restaurants and more. Directions: University Ave To Shorewood Hills To Tally Ho.